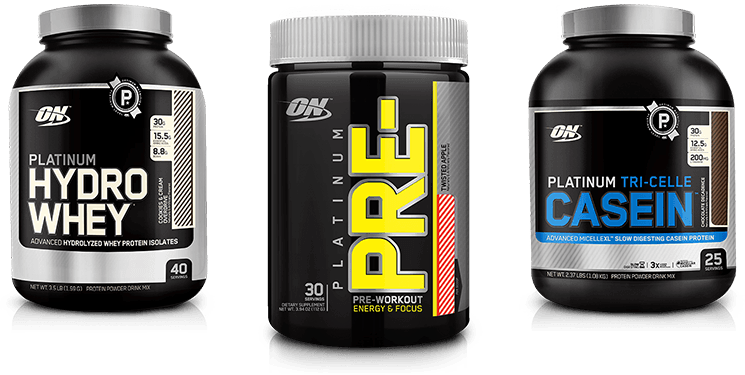 Optimum Nutrition are renowned as world leaders in dietary supplement for post-workout routines. For their new product Platinum Hydro Whey they approached us to create an application where users can submit their workout routines for others to benefit from. 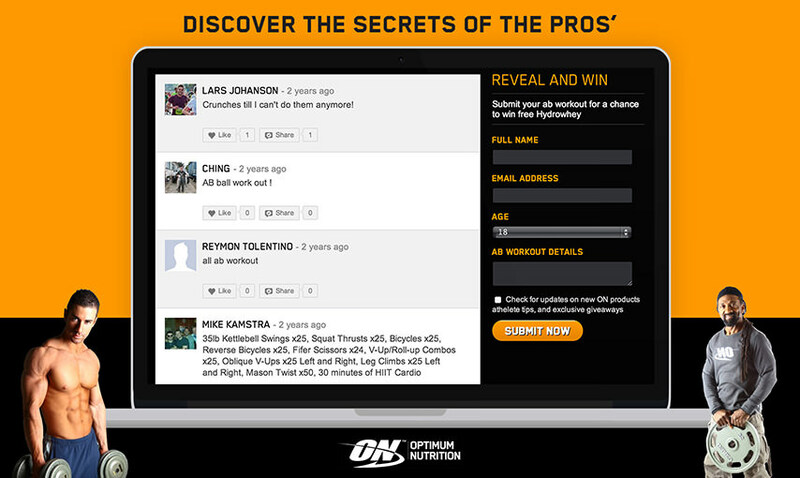 A contest application was created so that users are able to read and share their ab-workouts. 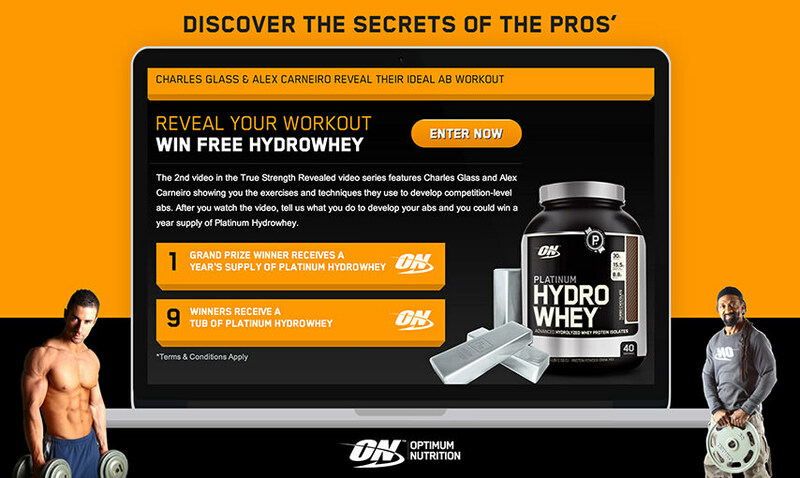 Upon submitting an entry, they are entered into a sweepstake with a chance to win Hydro Whey for a whole year (grand prize) or a Tub of it (9 first places after the grand prize winner). 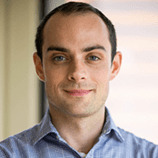 The Optimum Nutrition brand has an extremely active and loyal user-base which was something that was mentioned to us by the brand management team, but we had to see it for ourselves to realize the extent of that statement. 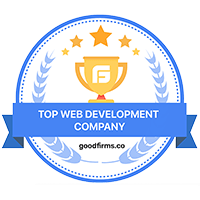 Regular conversion rates of contest entries were shattered by this application as we saw conversion rates over 300% higher than normal. 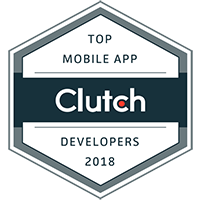 This was due to how enthusiastic the brand's advocates are and made this application a huge success.